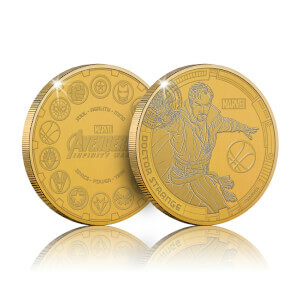 Celebrate Simon Pegg and Nick Frost at their very best, with our collectable coin offer. 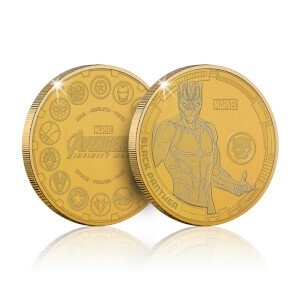 Get 3 for $30 now! 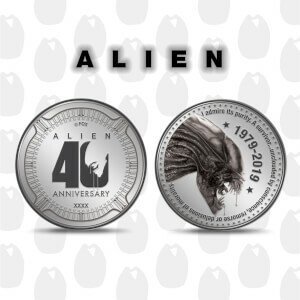 Everyone's favourite Extra Terrestrial, E.T., comes to our collectors coin range! 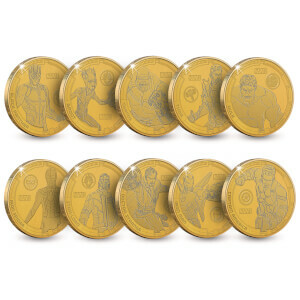 An amazing collectible item for any E.T. 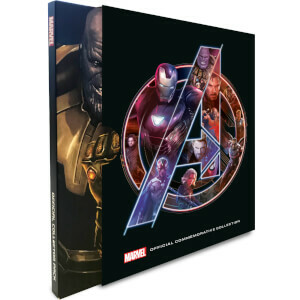 fan or a valuable addition to any collector’s collection! 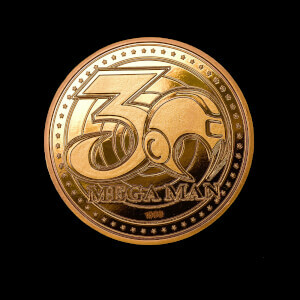 An amazing collectible item for any Mega Man fan or a valuable addition to any collector’s collection. 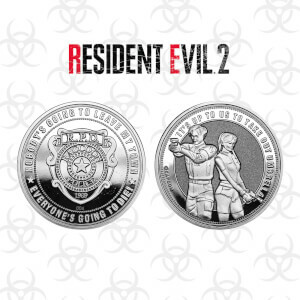 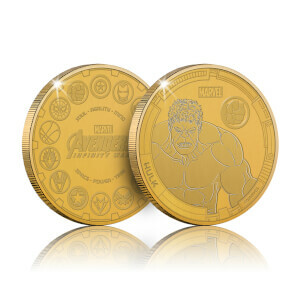 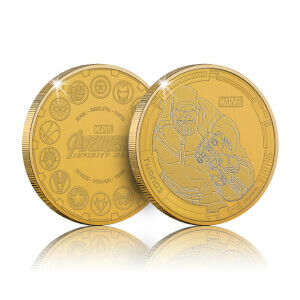 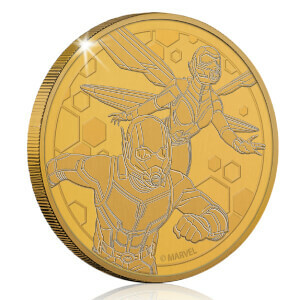 This heavy weight limited edition Gold variant collectible coin is officially licensed by CAPCOM. 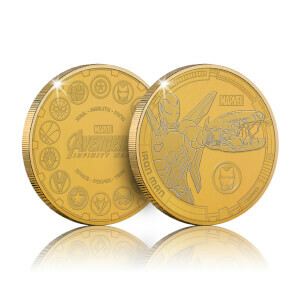 Each coin is embossed on both sides and individually numbered.